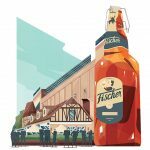 Alsace is France’s brewing powerhouse: Around 60 percent of the beer drunk in the country is brewed here, and the vast majority of its hops are grown here, too. Now the region is enjoying a revival. 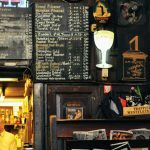 Founded in 1893, The Pilsener Club is one of the finest examples of Amsterdam’s brown cafés, cozy pubs named for the characteristic patina built up on their walls. 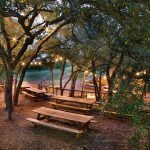 Since Austin’s Live Oak Brewing launched with its Czech-style Pilz, Texas has become America’s craft brewing breeding ground for world-class pale lagers. But how did bottom fermentation end up on top here? 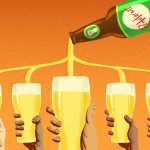 More and more independent brewers are getting into lager brewing, but plenty of misinformation still exists. We asked Firestone Walker brewmaster Matt Brynildson to help us dispel five common myths. 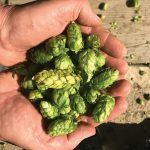 US drinkers might soon become more familiar with four new flavor hops from Slovenia, in addition to the Styrian region’s already well-known Noble hops. 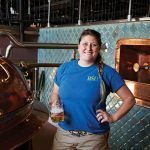 At Bierstadt Lagerhaus in Denver, Ashleigh Carter turns out the traditional German lagers she loves drinking on an Old World copper brewhouse, and asks beer drinkers to come along for the ride. 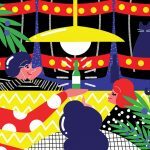 We’ve ridden the wave of beer trends through tepid Amber Ales, extreme alcohol bombs, funky sours, and juicy IPAs—now, it’s Pilsner’s turn. 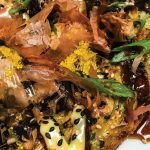 Crispy on the outside and fluffy on the inside, Japanese Okonomiyaki becomes a perfect canvas for an endless number of topping combinations. 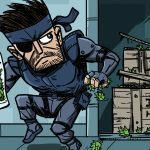 In search of a new flavor profile, brewers turn to gin barrels, which can add herbal citrus, botanical notes, vanilla sweetness, and oaky depth to certain beers. 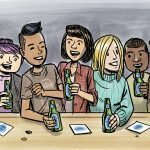 No longer paralyzed by choice, there’s a freedom that comes from sitting at a bar with friends, hefting steins of the exact same beer for hours. 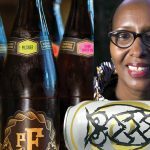 Restaurateur plans to open Rwanda’s first local brewery; first US brewery medals in German-style Pilsner at European awards; changes in Oklahoma and Pennsylvania benefit beer drinkers; and Night Shift Brewery launches own wholesaler. 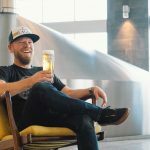 Give a flavorful twist to a simple lager recipe from the “Barrel Master” at California’s Eagle Rock Brewery by toasting your own Pilsner malt. 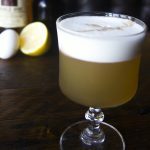 Rye whiskey and maple syrup work together in this cocktail to liven the spicy and floral components of a one-off Pilsner from Oregon’s Fort George Brewery. 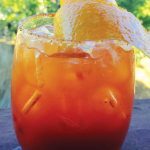 In this cocktail, tart blood orange pairs well with the German-style Pilsner from Crux Fermentation Project. Meanwhile, sumac, a lemony and earthy spice, provides a great flavor bridge between the smoke of the mezcal and the tartness of the blood orange. 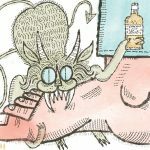 Beer has long been associated as a gout trigger due to its relatively high levels of purine, an organic compound that, among other functions, helps form the base of human DNA. Beer gets the bulk of its purine content from brewer’s yeast, which has about three times the purines as baker’s yeast. In the second half of the 19th century the types of beer brewed in Sweden changed radically. 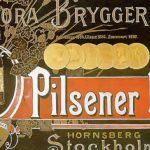 The original, purely indigenous styles were gradually swept away by imports from elsewhere, and Sweden was very early to jump on the lager train. 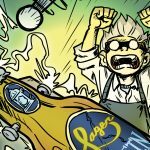 Considering the substantial resources and opportunities provided by the sales juggernaut that is IPA, it’s time to redirect some of those resources to a noble and long-ignored end: the resurrection of American lager beer. 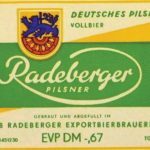 Anyone who tells you East German beer was terrible either never drank any, is a liar, or only tried Gothauer beer. Best German Pilsener I’ve ever had? Mühlhausener Pilsator. 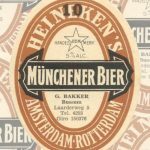 Heineken is synonymous with the Pale Lager called Pilsener that still dominates the world. The vast majority of the beer they brew is in that style. But that wasn’t always the case. Brevnovský Pivovar has an annual production of about 2,500 barrels. Most of that is its Pale Lager, but it also makes an Imperial Stout, a Baltic Porter and an IPA, all rarities in lager-loving central Europe. 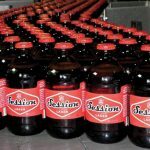 For the moment, however, none of the brewery’s beers are regularly exported out of the Czech Republic. 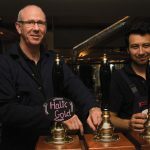 Walk into Istanbul’s Bosphorus Brewing Company on any given night, and you’ll see a healthy crowd of people drinking founder Philip Hall’s craft brews. But the British expat is still facing an increasingly hostile Turkish government. Done in acrylic, the series of paintings employs the classical glaze technique, using multiple layers of both paint and shellac. 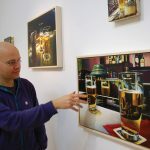 The result is a sharp, photo-like painting of a brightly illuminated glass of beer that almost seems to be glowing. 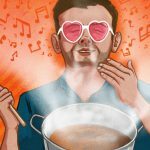 The vast majority of craft brewers make forgiving, warm-fermenting ales. 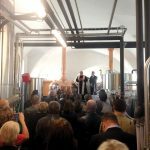 But new lager-focused breweries are taking a two-tracked approach to changing that, making fresh versions of the German classics and pushing American lagers into new territory with pumpkins, coffee, rye malt and candi sugar.